At FLH Electric in Frederick, Maryland, we provide maintenance services and repairs that are designed to help ensure your electrical system is safe and substantial enough to support all your lighting and appliances as well as any other equipment you have that relies upon electricity to operate efficiently. 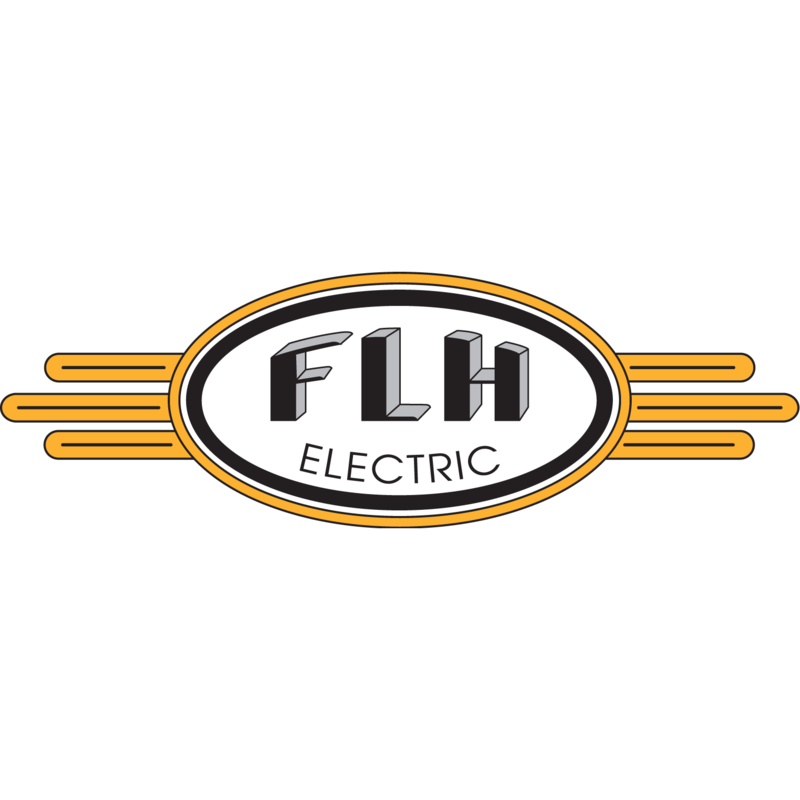 FLH Electric was established in 2004. It was founded by experienced electricians wanting to provide service on a higher quality level than the standard. This has resulted in client loyalty that we are very proud of. FLH Electric is Licensed, Bonded and Insured. We only use premium parts and components to ensure the safest, highest level of results with all work performed in accordance with the National Electrical Code.